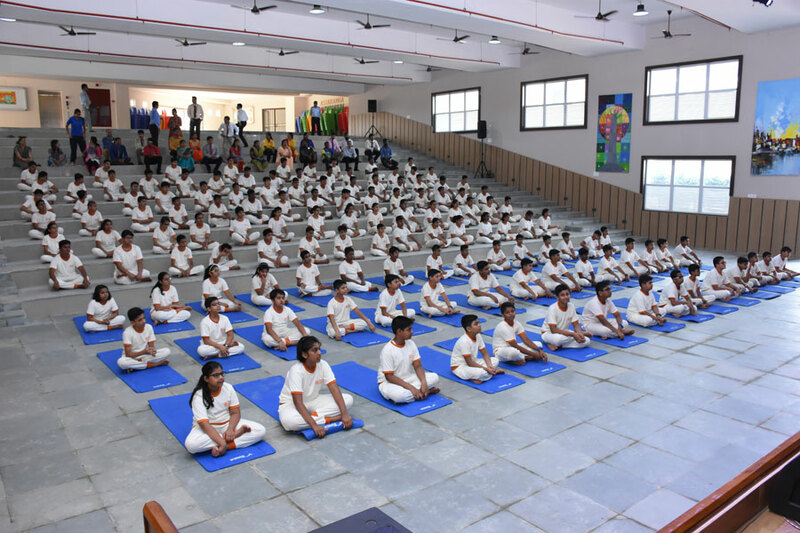 Yoga is not new to the world, it was started ages ago to synchronize the functioning of the body, mind and soul of an individual. 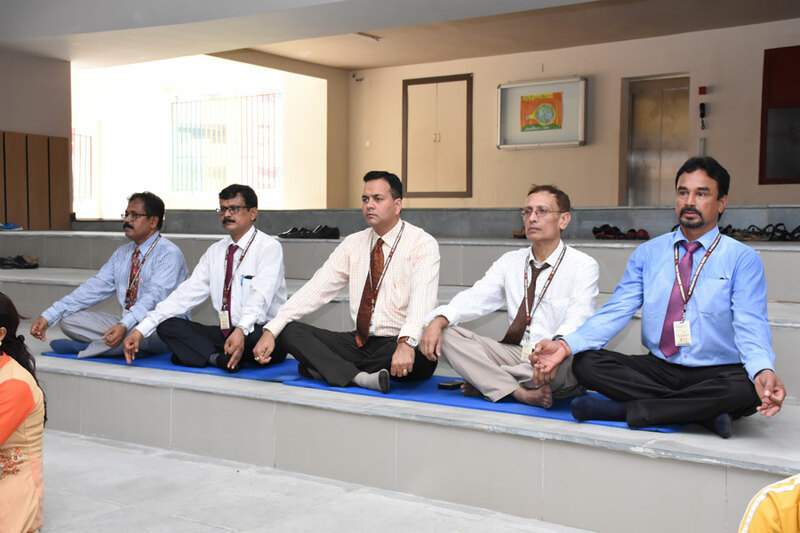 Yoga helps to elevate and energize your spirits, detoxifies your body, rejuvenates your soul and hones your mind. 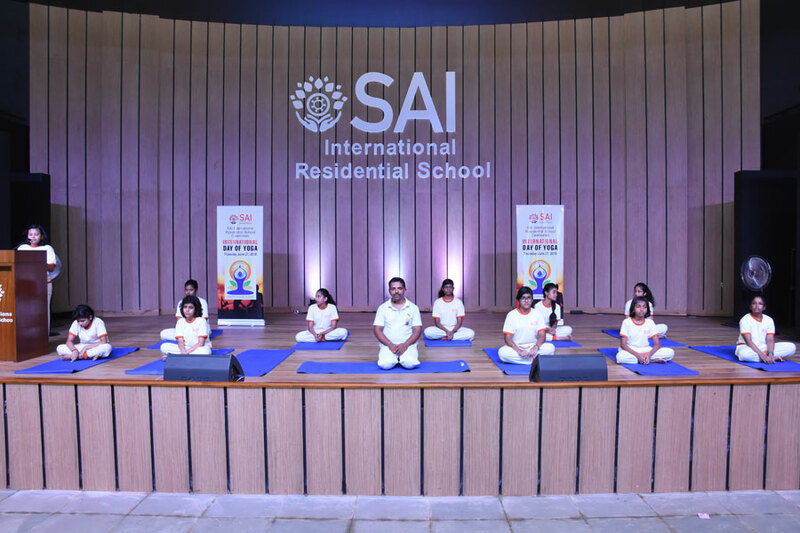 Since eternity yogis have been practicing yoga to attain enlightenment and wisdom. 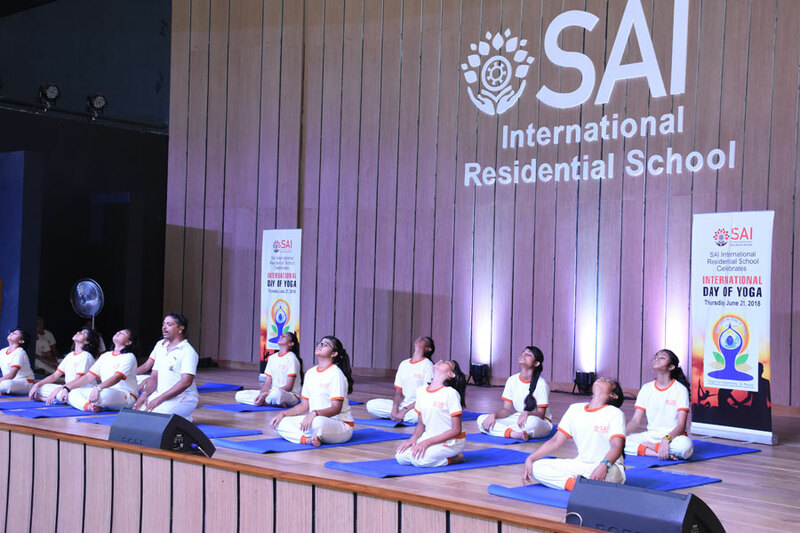 All the students and faculty of SAI International Residential School observed the International Yoga Day on June 21, 2018. 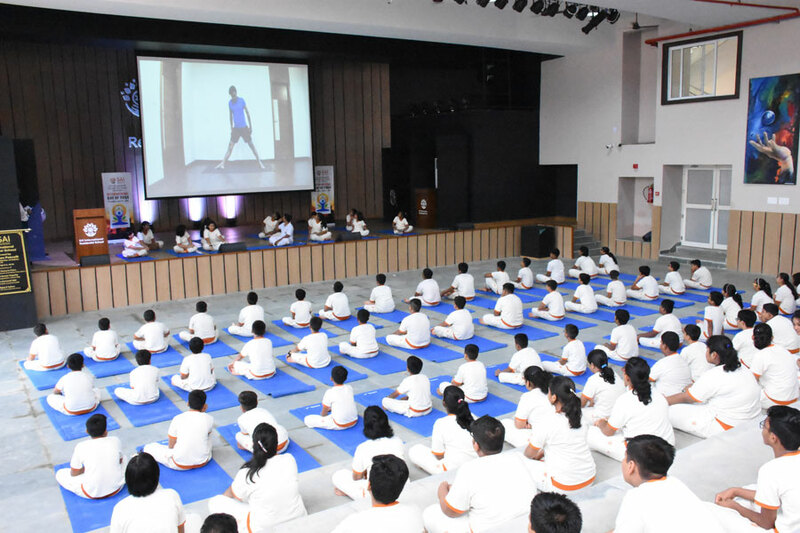 A yoga session was held and a short and brief introduction was also delivered by a student stating the benefits of yoga. 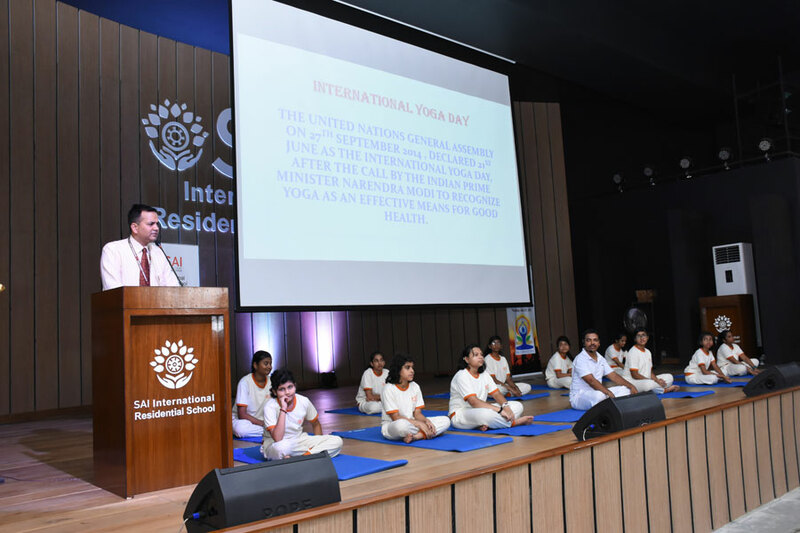 Headmaster, Shri Amitabh Agnihotri spoke about the need of yoga for students and stated that it should be made a way of life and practiced daily. 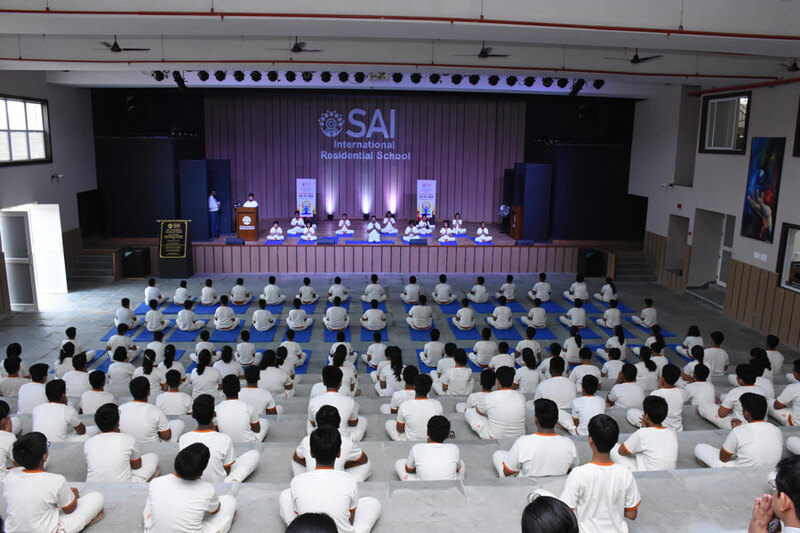 It was a very invigorating and encouraging morning for the students and faculty of SIRS.